The fact that there is a font with a cult following makes me incredibly happy. 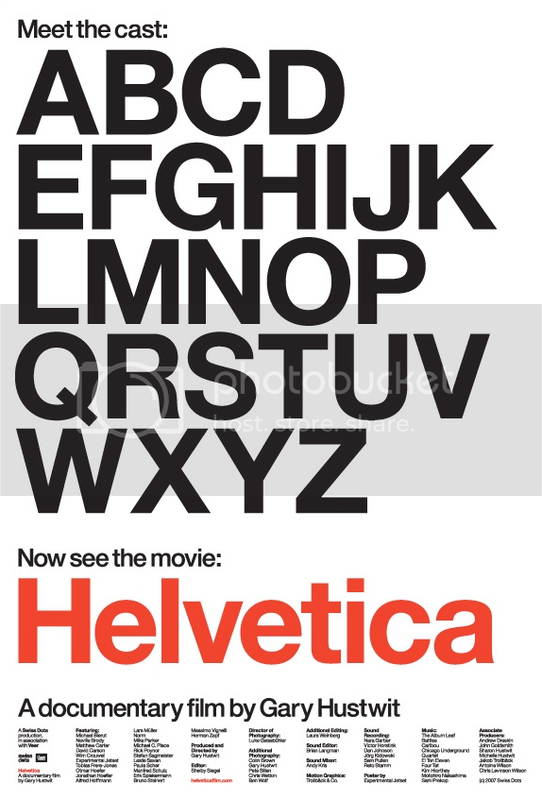 forgot to mention that Helvetica the film is really good. 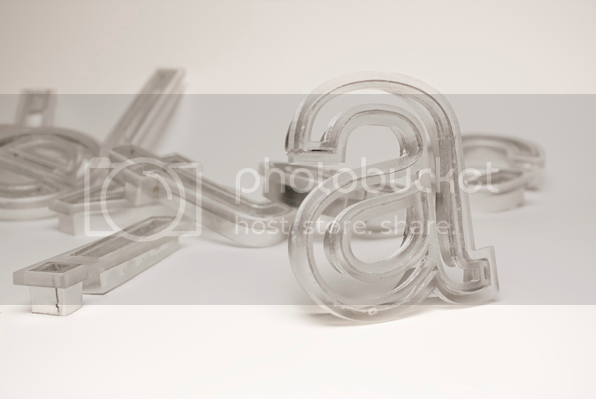 I am a total dork with typography but I loved it.